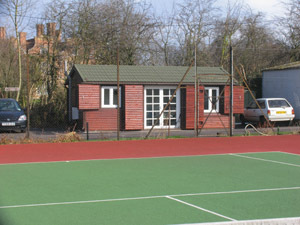 Welcome to Swakeleys Tennis Club based in Ickenham. We are a friendly club for adults in the Hillingdon area wishing to play tennis. Our aim is to provide and promote enjoyable social tennis for adults. Our members’ ages range from 30 upwards. We are always looking for new members who can already play tennis, but who aren’t looking for competitive inter-club matches. We play throughout the year, several times a week and welcome visitors and potential members. If you are interested in playing tennis then please go through this site and then contact us. We play at Clubhouse Lane, Swakeleys Drive, Ickenham, Uxbridge UB10 8QB. If you are interested in playing social tennis in Hillingdon then please do get in touch.